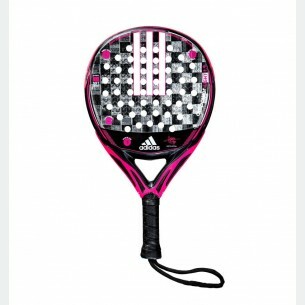 The Brand new adipower LIGHT 1.9 is pure technologie. The new improved mold added to the dual exoskeleton technologie, Power Embosed Ridge and EVA SOFT ENERGY rubber provides the máximum power. 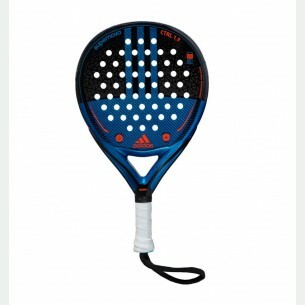 The combination is perfect for the player who wants a racket with power and an excelent kickout of the ball. 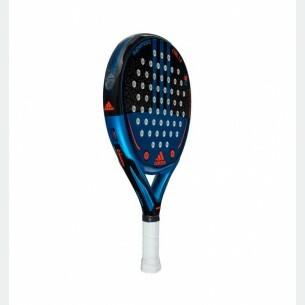 Supernova CTRL 1.9 is the most balanced racket, the choice for the players who want balance between power and comfort.. Rackets new mold allow to maximizate the sweetspot and the confort, adding eXoskeleton technology it provides more structural rigidity helps to use the energy of the player efficiently. 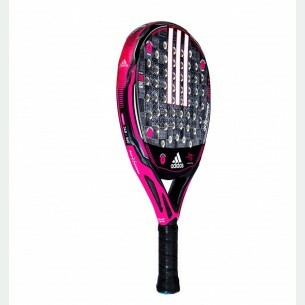 Alutex fiber and EVA SOFT ENERGY provides flexibility to the face to get a comfortable feeling.